Retailers scrap Apple Pay transaction limit in U.K. The wait for Apple Pay is almost over for another 7 countries. British retailers have begun accepting Apple Pay payments above £30, making the service an even more convenient payment option. Apple has confirmed that over half of all contactless payment terminals in the U.K. can now process Apple Pay transactions of any value. In the interests of security, contactless payments in the U.K. were previously restricted to just £30. As a contactless payment option, Apple Pay was hampered by the same limit when it made its debut in the U.K. — and has been ever since. But unlike debit cards, Apple Pay requires a fingerprint for authentication, making it significantly safer and more difficult to exploit. With that in mind, British retailers are now accepting payments above that limit when you pay with your iPhone or Apple Watch. Jennifer Bailey, head of Apple Pay, told The Telegraph that over half of payment terminals in the U.K. can now accept payments of any value. Retailers that already accept higher value transactions, include Waitrose, Pizza Express, and Nando’s. Some retailers will need to upgrade their terminals to support limitless Apple Pay transactions, which explains why you won’t be able to take advantage of this in every store just yet. 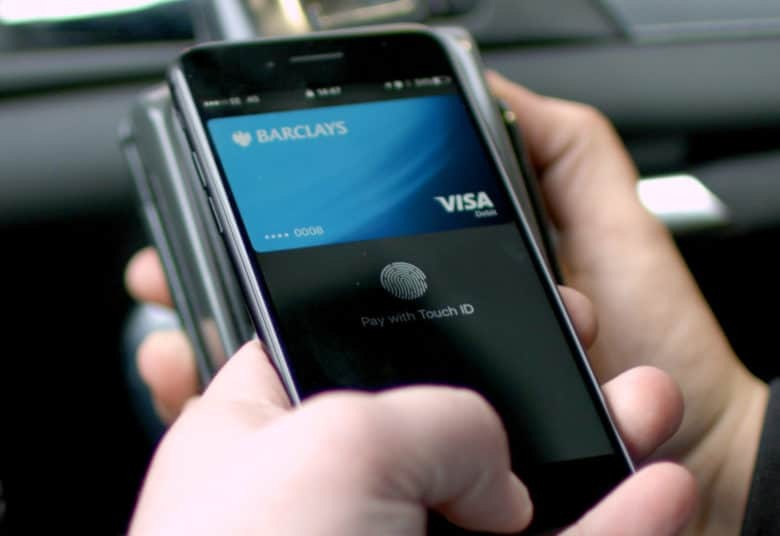 But this is a big boost for Apple Pay, which hopes to become our primary form of payment. Bailey says Apple Pay transactions in the U.K. have already grown 300 percent in the last year, with 23 banks now supporting the service. “Our momentum has been fantastic. We’re really excited about the progress,” she said. Posted in: News, Top stories Tagged: Apple Pay, Jennifer Bailey, Limit, retail, U.K.